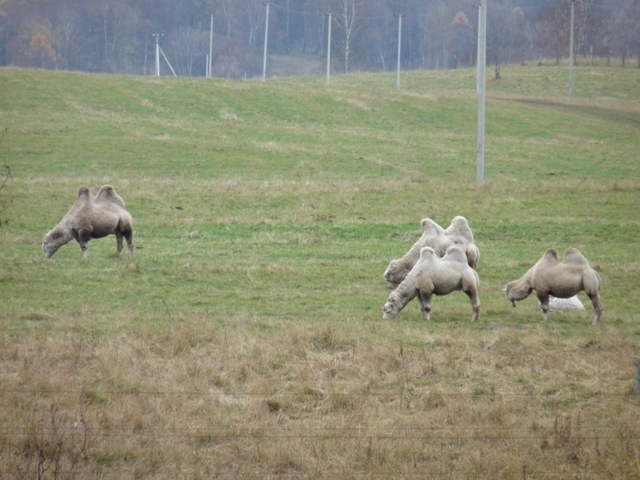 The area called Altai consists of two administrative territories: the Altai Krai and the Altai Republic. 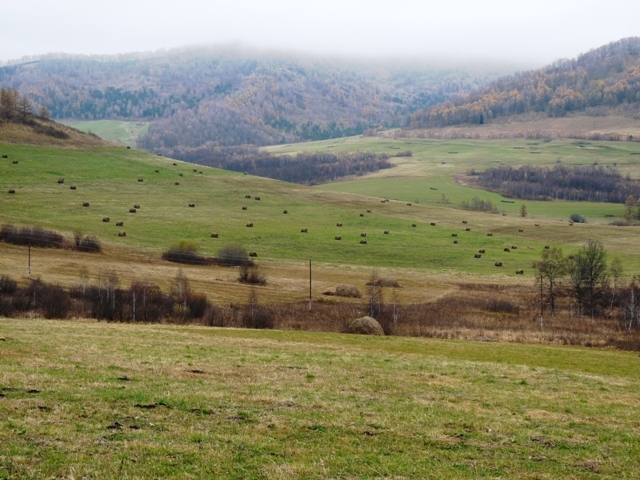 The Altai Krai is predominantly flat. 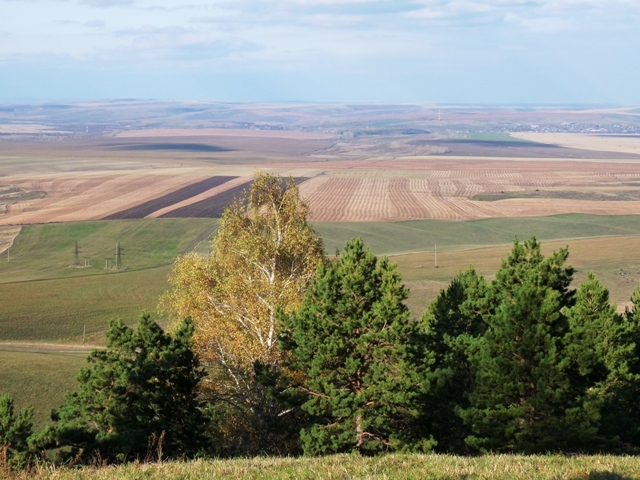 High ground appears only closer to the border with the Altai Republic. The mountainous Altai Republic is a must-to-visit place for every traveler. The road to the Golden Mountains of Altai runs from Novosibirsk through the Altai Krai. 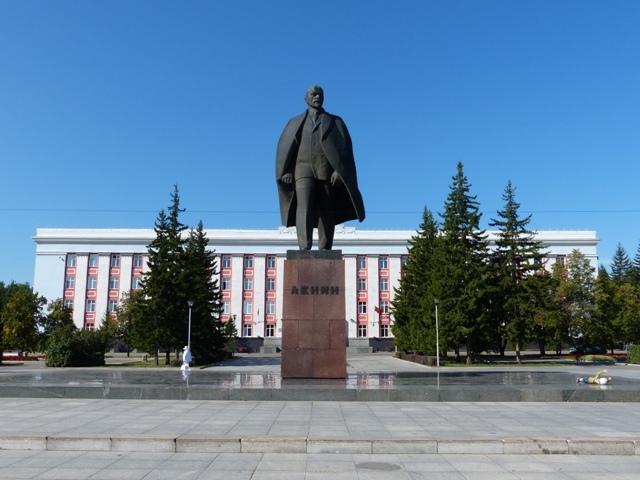 Barnaul - the capital of the Altai Krai - lies off the main road. If you are in a hurry, it's probably not worth of making a detour. Barnaul founded in 1730 is currently a prosperous industrial city devoid of famous sights. 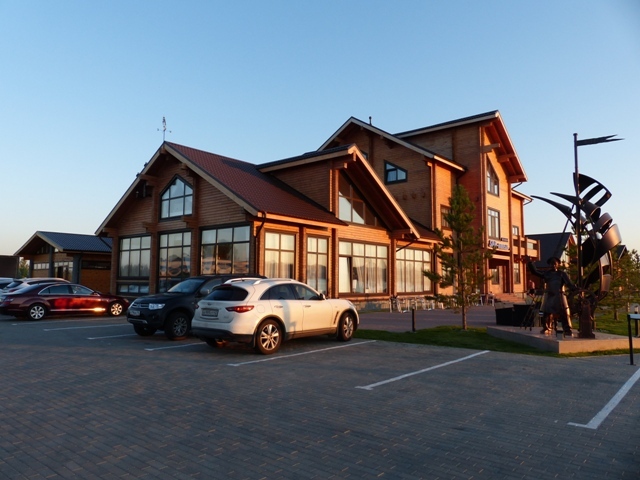 On the other hand, having a sufficient number of hotels and restaurants to suit every purse, Barnaul is a good place to stay overnight on the way to or from the Altai Republic. The Zarechie Hotel is located in the outskirts in a scenic place on the Ob River bank. To reach the hotel thre is no need to drive through busy Barnaul streets. 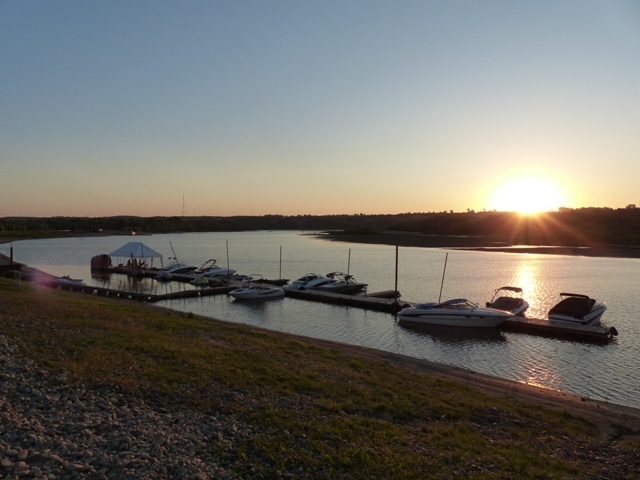 The town of Biysk founded in 1709 is right on the way to the Altai Mountains. The choice of place to sleep and to eat is much less than in Barnaul. 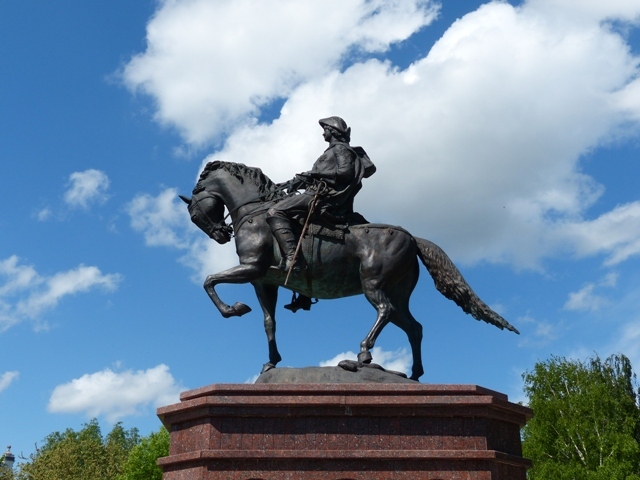 The major sights are monuments to Peter the Great who ordered to build Biysk in 1709 and to Lenin. 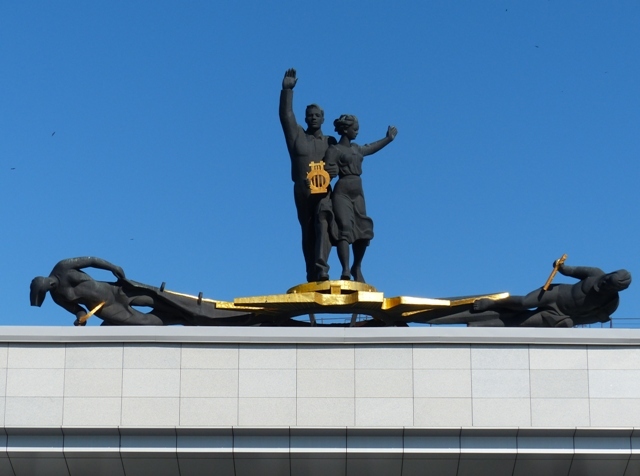 There is no lack of Lenin statues in Russia but the peculiar thing about the Biysk Lenin is that he is wearing a winter fur hat which is very unusual way to depict the leader of the world proletariat. 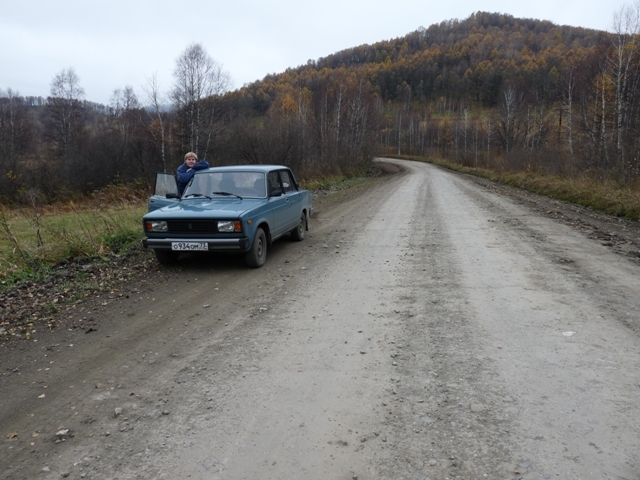 From Biysk one can drive to the Altai Republic via Gorno-Altaisk by paved M52 highway or via Belokurikha and further to the village of Cherga. This road is more scenic, deserted and partially unpaved. 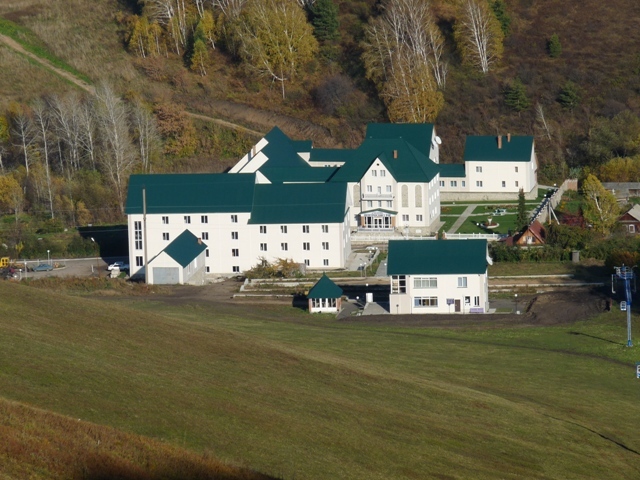 Belokurikha located at the foothills of the Altai Mountains is a famous resort in Russia and rather scenic area. Walking on the hills around the town one can clearly see that south of Belokurikha the terrain is mountainous, north completely flat.